New low heat tire shoulder designed to provide excellent high-speed performance. Widened tread design effectively increases the wear volume and extends tire life. New design of tread provides excellent wear resistance. Optimized tread design effectively reduces rolling resistance. Special design provide self cleaning function. 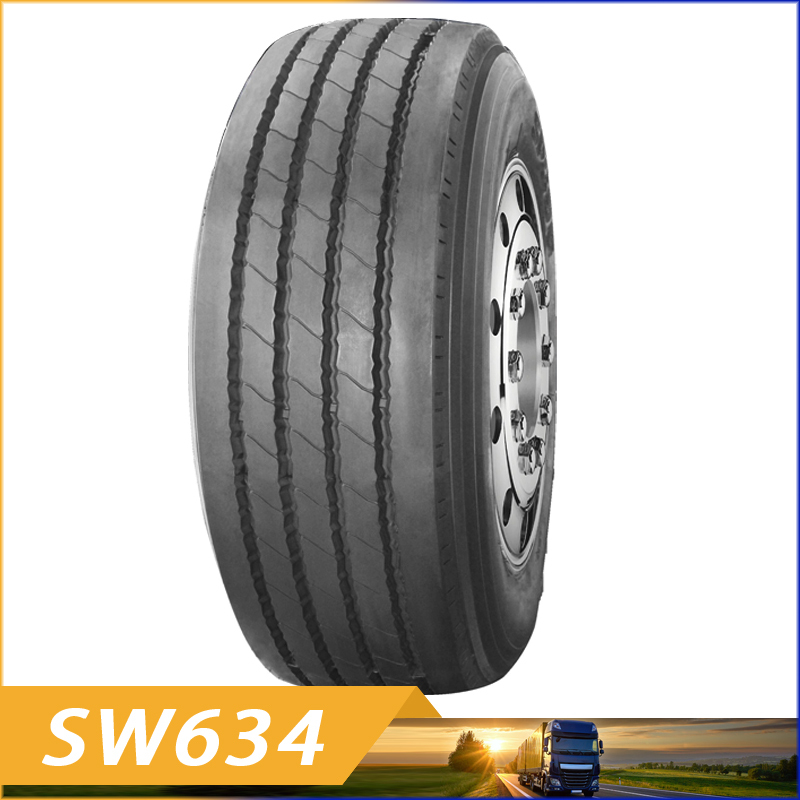 Unique tire shape and strong steel cord structure providing excellent durability performance.